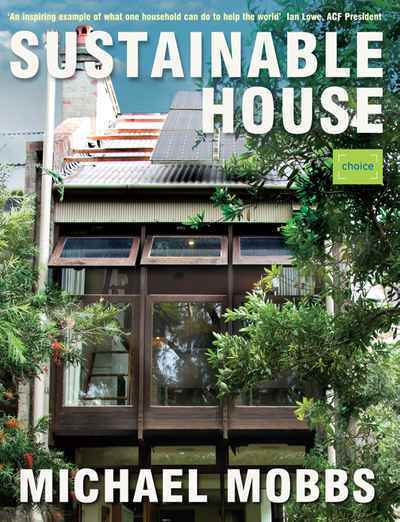 Whether you’re planning to build or renovate, whether you live in an apartment or a house, Sustainable House is the essential guide to help you achieve an environmentally friendly home. It includes advice on converting your kitchen, bathroom, water supply, energy, waste system and garden, as well as tips for working with councils, builders and engineers, and the costs and benefits associated with making your home sustainable. First published in 1998, this long-awaited second edition covers the revolutions that have since occurred in sustainable housing, and, critically, includes the author’s assessment on technologies and materials used in his own ground-breaking Sustainable House 14 years after installation. 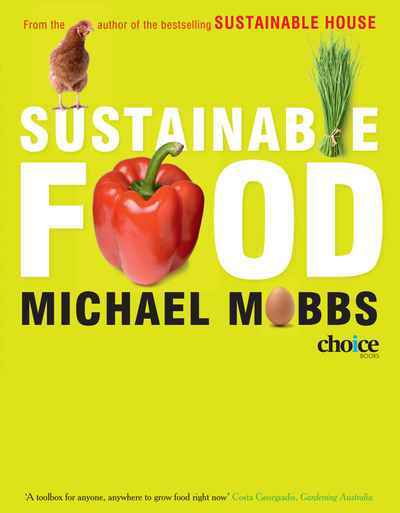 Michael Mobbs tells you what pitfalls to look out for and how to choose the best systems, products and suppliers. For the first time we can see what happens in a sustainable house after 14 years of use. Did the solar panels last? 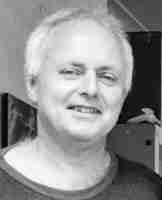 Is rainwater in the city safe to drink? How has the garden handled over one million litres of treated sewage?